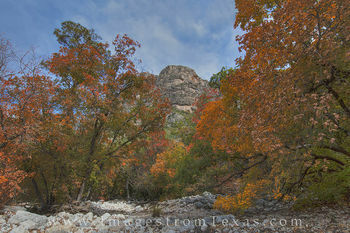 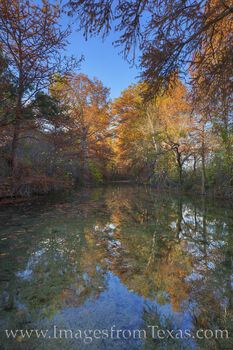 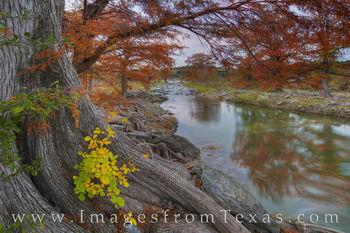 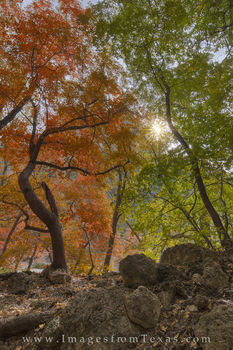 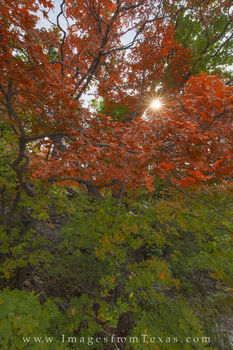 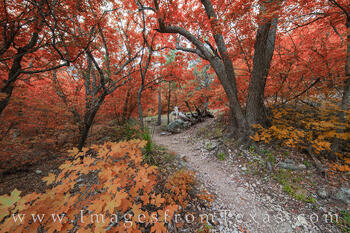 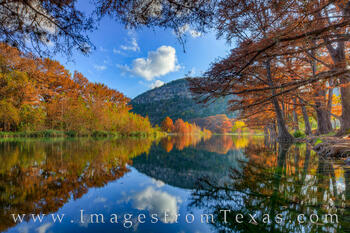 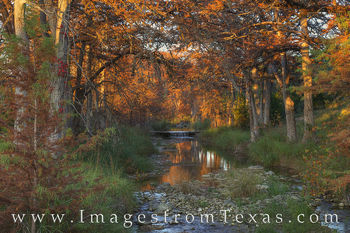 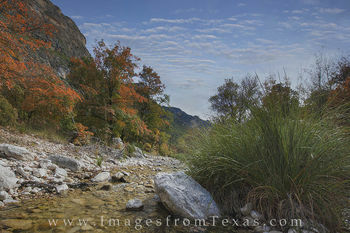 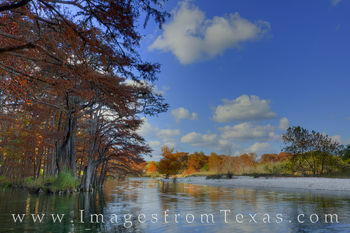 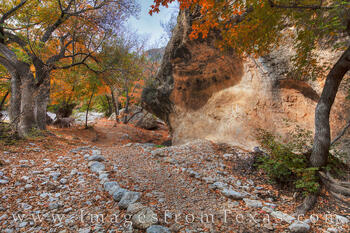 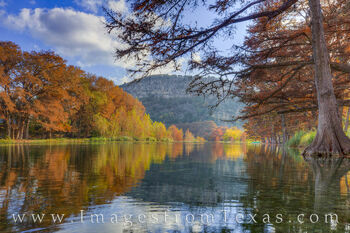 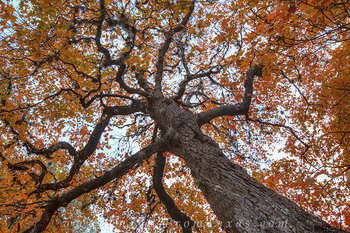 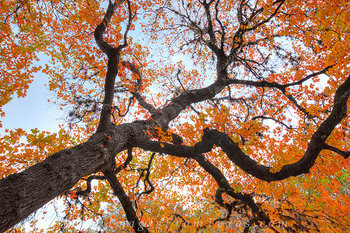 Welcome to my gallery that displays the fall colors Texas has to offer. 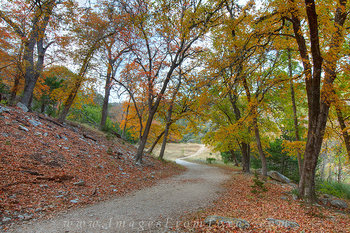 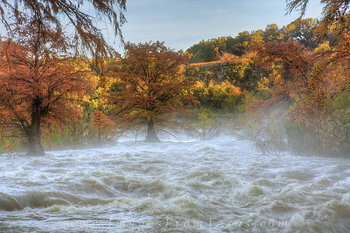 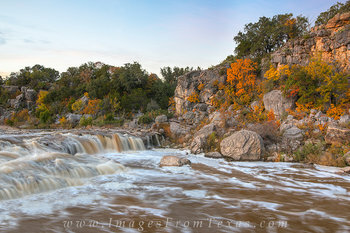 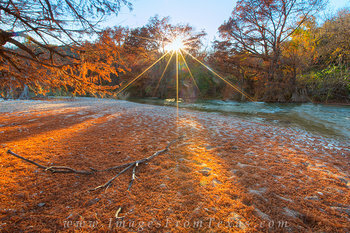 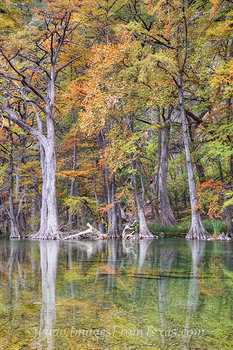 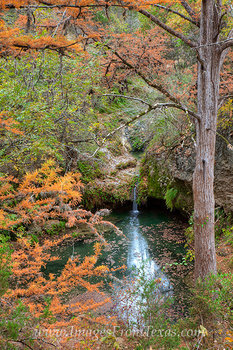 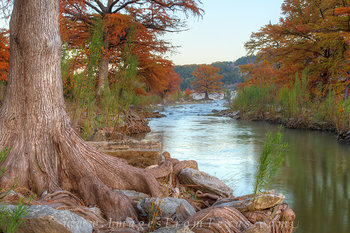 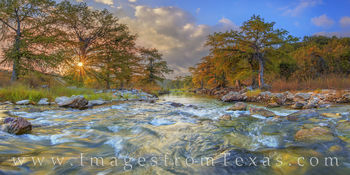 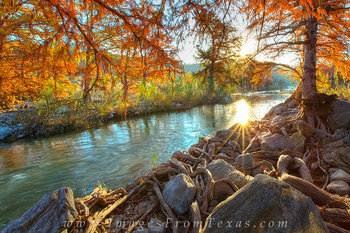 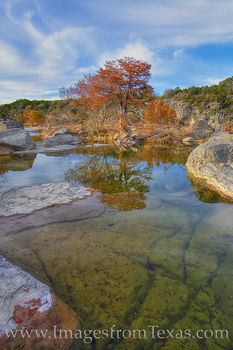 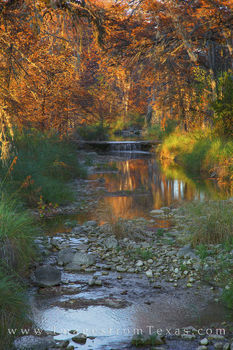 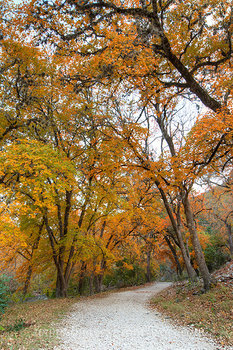 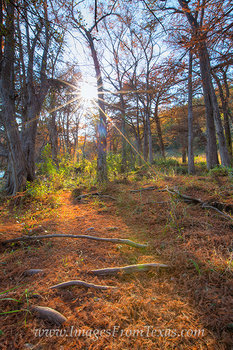 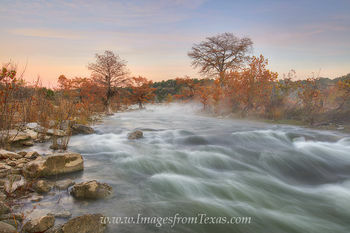 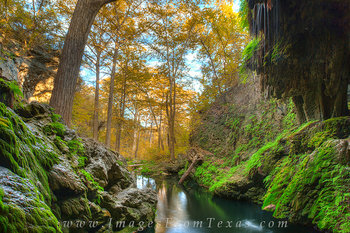 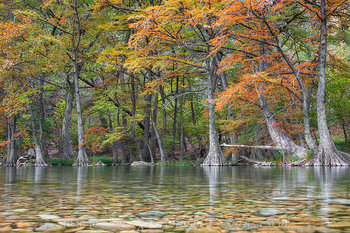 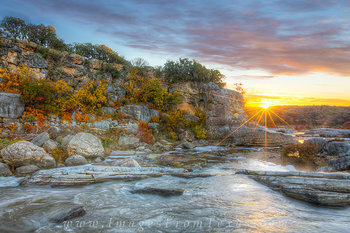 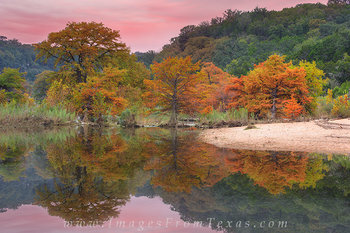 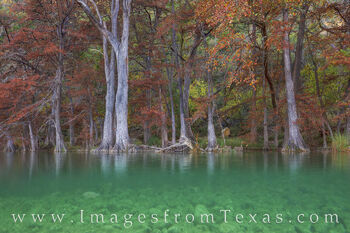 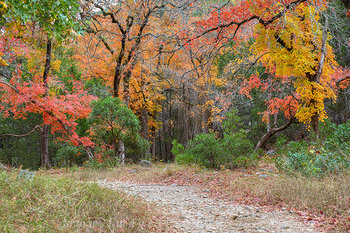 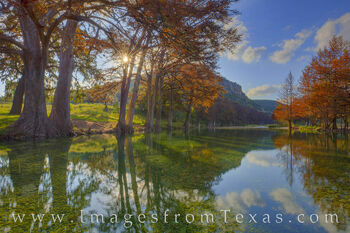 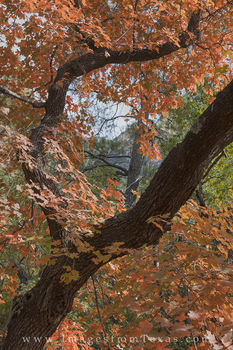 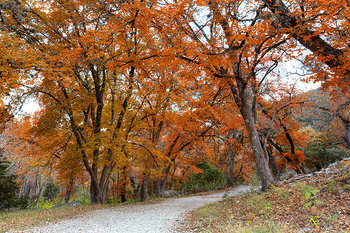 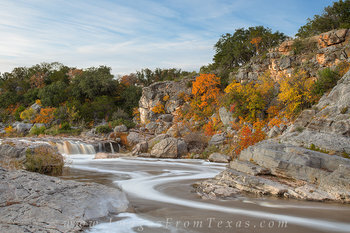 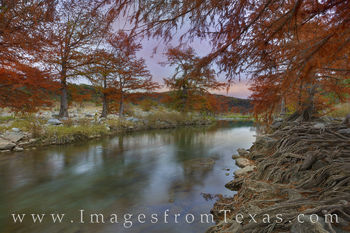 While we many not rival the east coast nor Colorado for autumn and the changing of the leaves, Texas can still boast some beautiful areas that offer vibrance and color, including locations such as Lost Maples, Pedernales Falls, and other Hill Country sites. 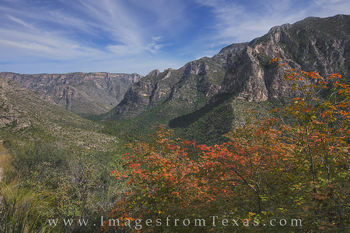 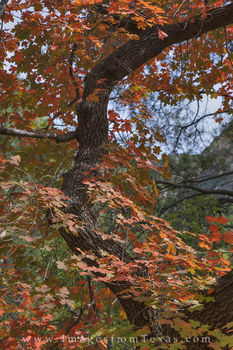 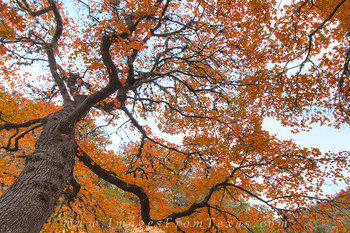 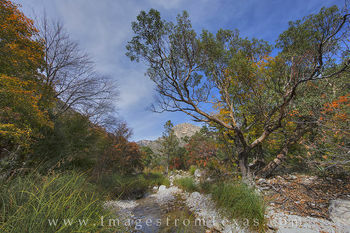 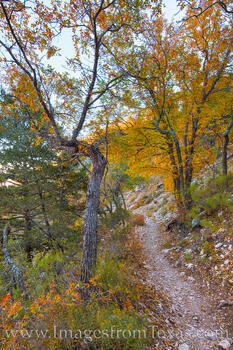 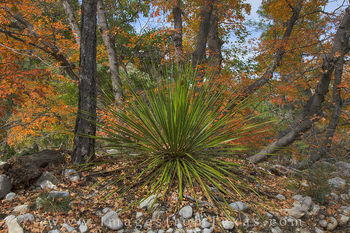 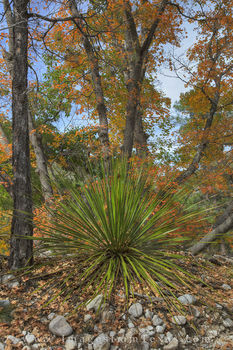 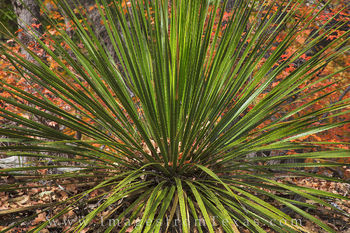 Surprisingly, some of the best fall colors come from remote west Texas at Guadalupe Mountains National Park where a remnant pocket of Big Tooth Maple inhabit the secluded valley of McKittrick Canyon.